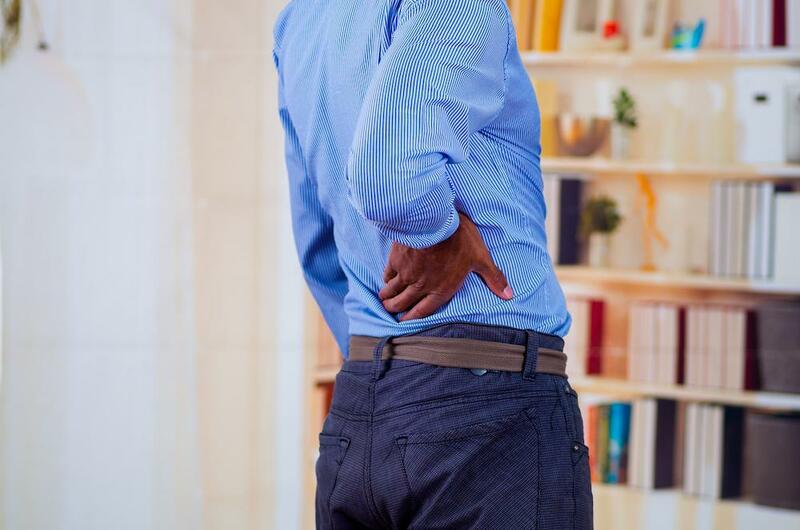 Approximately 80% of adults in the United States have had low back pain at some point in their lives and 20% of these cases turn into chronic problems with far-reaching consequences. 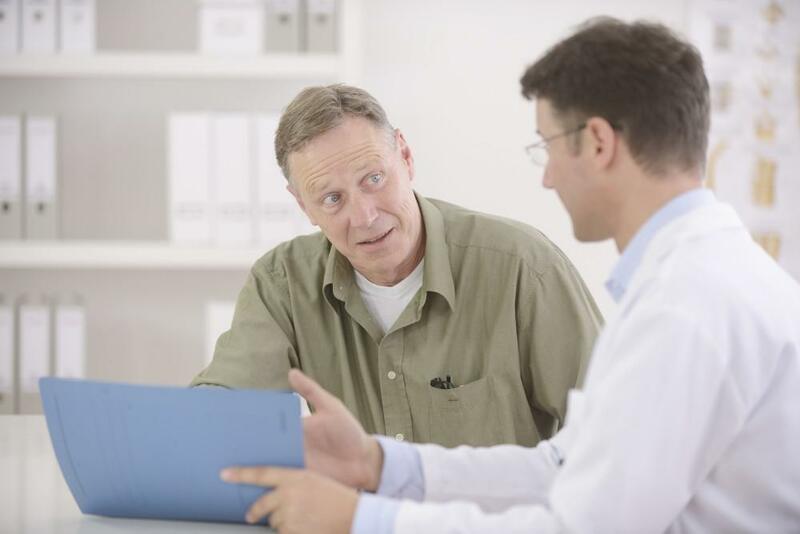 If you’ve exhausted your treatment avenues and you’re frustrated about not finding a long-lasting solution, why not give regenerative medicine a try — notably stem cell therapy? 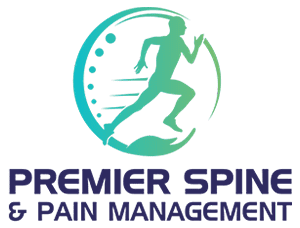 At Premier Spine and Pain Management, our lead doctors, Arun Kandra, MD, and Vivek Das, MD, have been exploring the benefits of regenerative medicine, namely stem cell therapy and platelet-rich plasma therapy, in treating chronic pain. As a result, we’ve helped many of our patients in New Jersey and Pennsylvania get back to healthy and active lifestyles, free from back pain. 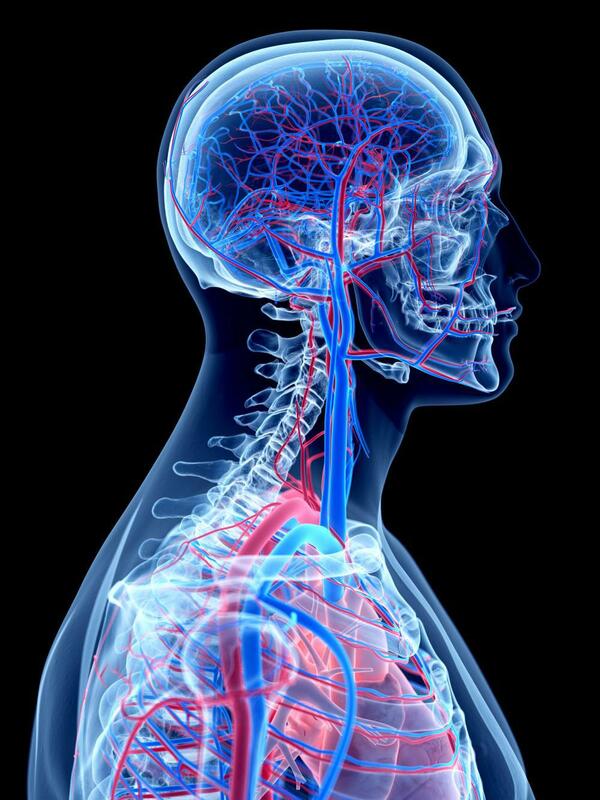 Here’s a closer look at stem cell therapy, an all-natural solution to back pain. This list is by no means comprehensive, but it covers the usual suspects when it comes to back pain. With many of these conditions, your back pain may worsen over time because of the progressive (and degenerative) nature of these problems, making finding relief a top priority in your life. One of the more frustrating issues when it comes to back pain is the lack of solutions. 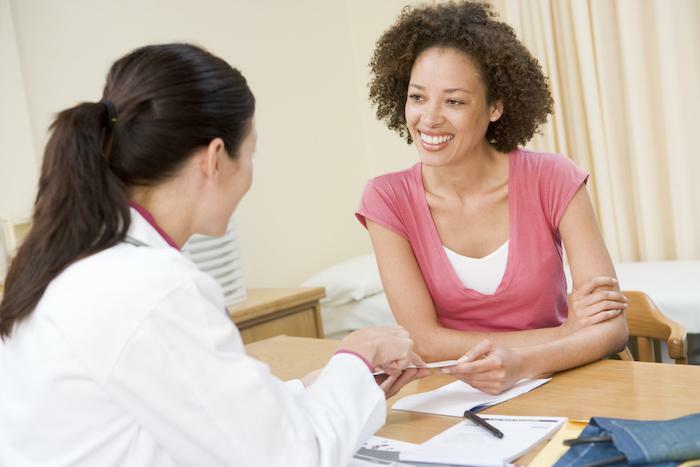 As pain management specialists, we have a number of effective treatments that help bring you relief, but they don’t offer a long-lasting remedy for the underlying problem. Yes, surgery can sometimes be a viable solution, but our goal is to find ways that work with your body, rather than override it through interventional techniques like surgery. It’s for this reason that we’ve refocused some of our efforts toward regenerative medicine, which has been showing great promise in orthopedic circles for some time now. At the heart of this medicine is the use of natural resources, such as your stem cells or platelets, to rebuild and regenerate your body from within. Your stem cells are fascinating organisms that have the unique ability to become whatever cell is needed and multiply indefinitely as that cell, which is why they’re known as undifferentiated cells. All of the other cells in your body are single-taskers, designed for one purpose alone, but your stem cells can swoop into an area, offering incredibly valuable backup to damaged and beleaguered cells that can’t keep up with repairs. Through our stem cell therapy, we introduce stem cells into the damaged areas in your back in order to promote healing on a cellular level. Once we introduce them, these stem cells transform themselves and go to work to repair your damaged tissue and reduce the inflammation. 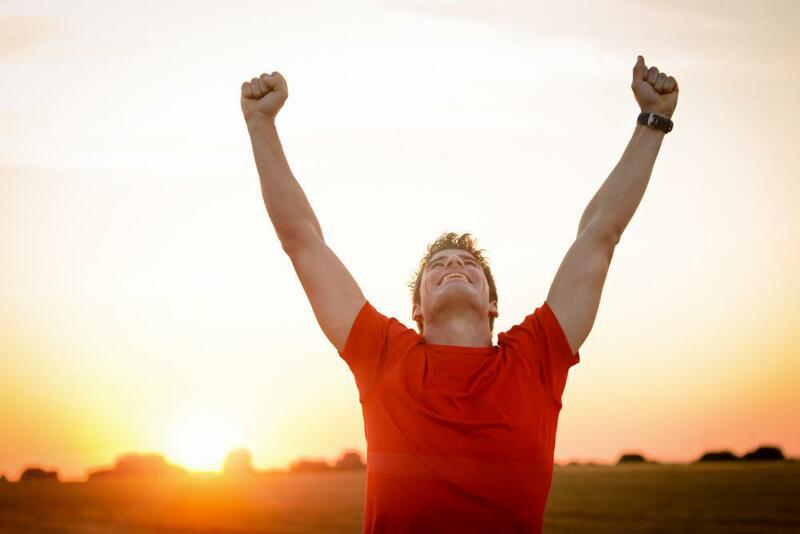 Your stem cells also release growth factors that help with the effort. Ultimately, what we’re doing is tapping one of your body’s most powerful resources and redirecting it to where you need it most. In fact, in most cases, we harvest the stem cells from your own body, which are lying dormant in your bone marrow and fatty tissue. If you’d like to explore whether stem cell therapy can help with your chronic back pain, please call one of our five locations or use the online scheduling tool to set up a consultation.